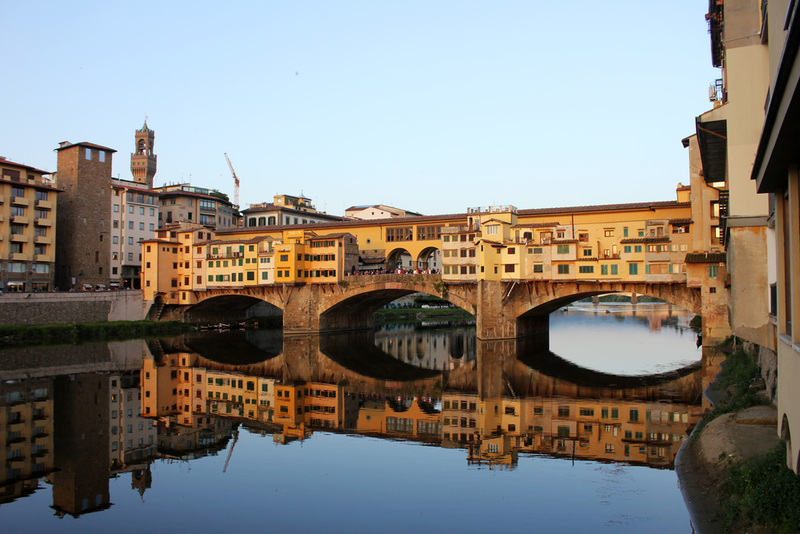 BECOME A RENAISSANCE MASTER & FOLLOW IN THE FOOTSTEPS OF LEONARDO DA VINCI, MICHELANGELO, RAPHAEL, DONATELLO AND EXPERIENCE THE TUSCAN WAY OF LIFE IN FLORENCE. LEARN ITALIAN, ITALIAN COOKING, PAIR THE WINES AND INDULE IN THE ART. 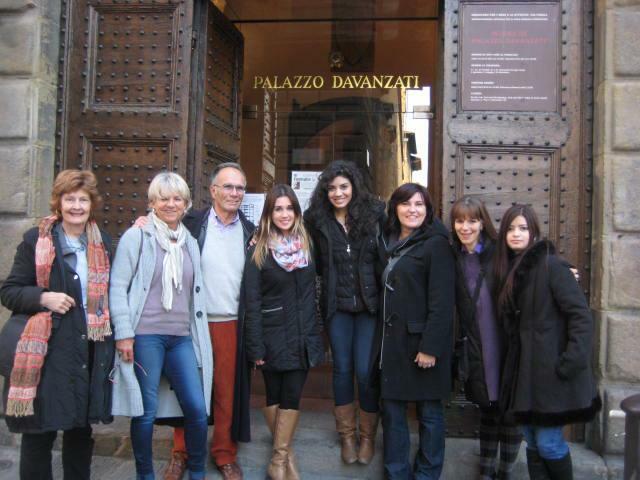 On this experience you can learn the Italian language in Florence and have the option of combining it with either a art history focus or a Tuscan cooking and wine course. In the last two years, Florence has had a revolution in its approach to the world of Italian food. Since the former mayor of Florence (now Prime Minister) Matteo Renzi decided to make the historical centre a pedestrian-only area, many food shops and cafes sprung up in the Renaissance streets – with some new interesting features. The famous organic food market ‘Eataly’ has opened, the Feltrinelli Bookshop has incorporated a restaurant with a food shop, the old produce and meat market (“Mercato Centrale”, a beautiful art noveau building) was totally refurbished and is now open non stop with food shops, restaurants, cafeterias and more. More than ever Florence is worth a visit, as you can enjoy the marvels of its Renaissance monuments with a spectacular food and wine experience! If the art that came out of this period is your passion, then you could even tie your language course into this. By the end of this course, you will have learned how to exchange simple information, make basic conversation, say hello and goodbye, understand simple instructions and explanations, describe places and people. By the end of this course, you will have learned to give opinions, agree and disagree, talk about yourself and your experience, write personal letters, read simple articles from the press, carry out phone conversations. By the end of this course, you will have learnt to take part in a conversation with a native speaker, read Italian magazines, newspapers, novels, understand TV and radio broadcasts, write reports and different kind of texts. You are also able to choose from three different experiences concentrating on wine, cooking or art whilst learning the Italian language. 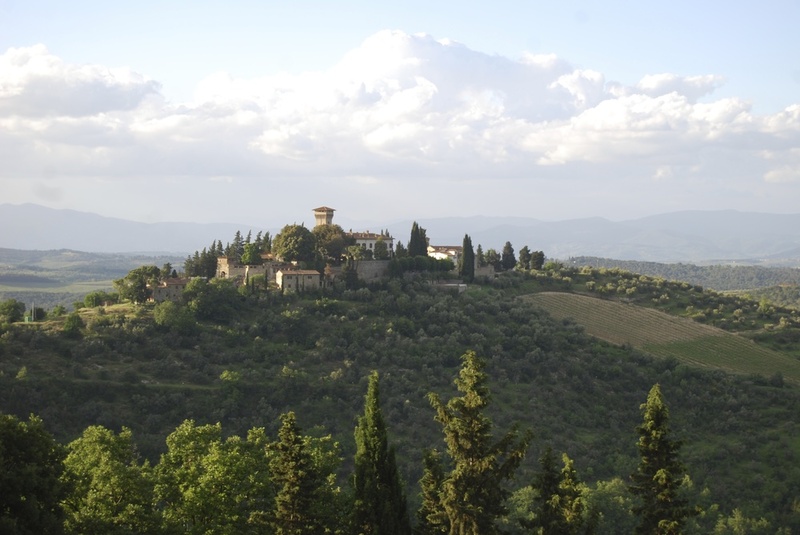 Love Tuscany and want to explore more of Italy? Check out our Italian experiences here.